If you have a smartphone that supports wireless charging (qi charging), then you should take advantage of the convenience of wireless charging in your car. One drawback of wireless charging is that it’s typically slower than plugging your phone directly to the charger using a cable. In this video we compare the charging performance of the DesertWest Wireless charger to the performance of a standard Apple iPhone wired charger. The results were surprising! Cigarette lighter adapter has 2x USB charging ports (QC 3.0) that output 18W per each port for a total of 36W. DesertWest Wireless Car Charger Mount is a simple, fast car cradle and charging solution for your phone. Listening to music or navigating in your trip, no longer worry about your phone battery power. 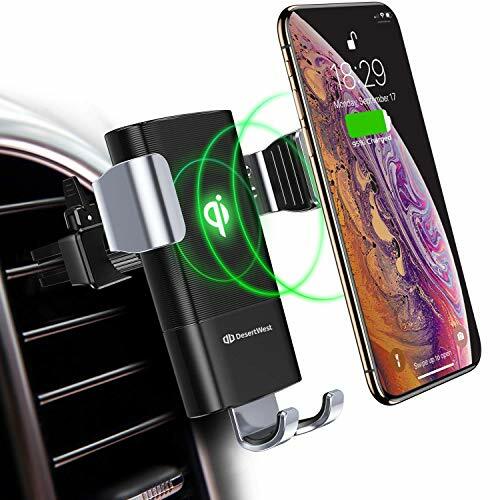 This wireless car charger holder can identify your phone sensitively and support phone case within 6mm. 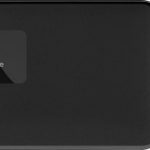 The DesertWest Qi Wireless Charger extends the battery life of your phone with the advanced chip. Provides protection against over-voltage, over-current, overheating and short circuits. Foreign Object Detection, only Qi-Enabled devices can load with it, other metal objects are intelligently detected. NO waste of electricity. 1.Please TAKE OFF any metal accessories before charging. 2. To ensure better charging experience, we recommend using DesertWest QC 3.0 Car Charger. 3. Only support horizontal vent, vertical and round vent is not appropriate. 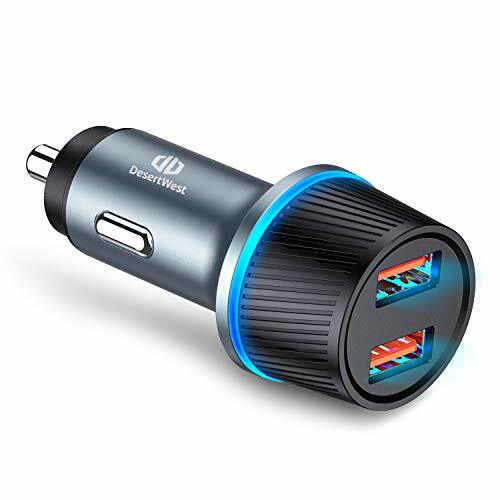 【Fastest QC 3.0 Car Charger】2 USB ports (QC 3.0 port) can charge 2 devices simultaneously, maximum output is 36W, 40% faster than other car chargers. Suitable for phone,laptop,tablet,wireless car charger,computer gamespot,bluetooth headset. 【Univesal Compatibility】Supports Apple and Samsung fast charging mode,and standard charging mode for other phone models. Compatible with most mainstream vehicles. 【Light and Convenient】The car charger size is 0.23×0.11×0.08 inch, very convenient to carry in the bag or pocket. Builted in LED lights make you see it even in the dark. 【Multiple Protection】With multi-protect system,it would stop working when the battery is fullly charged. No hard to the battery life. Also prevents your phone from overheating. 【Lifetime Warranty】Lifetime 100% money back guarantee. You are welcomed to contact us if you have any question or concern. Our reliable customer service will reply within 24 hours, always.